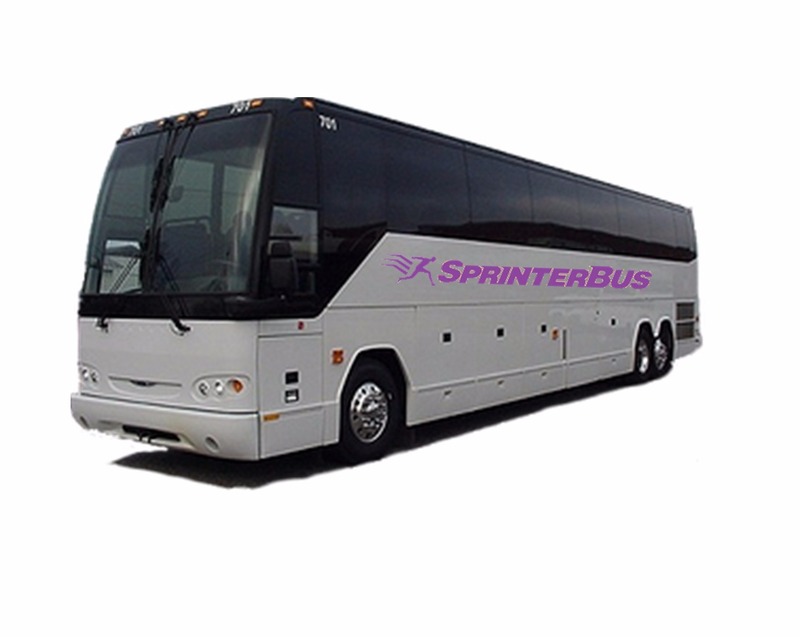 Sprinter Bus offers bus services in popular routes between New York, Norfolk, Newport News, Hampton, Virginia Beach, and Dover. 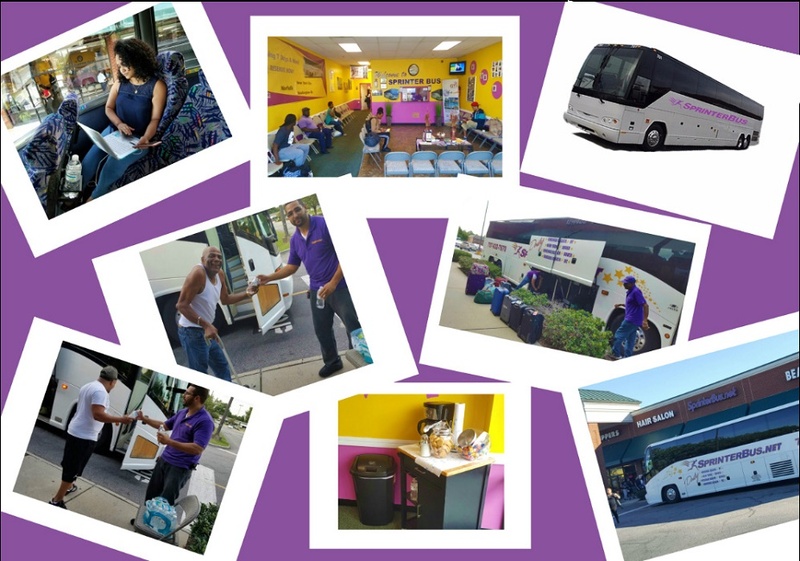 Find bus schedules, prices, bus stations, and view Sprinter bus reviews while you can easily book affordable bus tickets online. My only complaint is for a little more leg space on the bus. Anybody over 5'9" is gonna have knee pain by the end of their trip. God forbid so ebody wants to put their seat back. Anybody over 5'6" is going to have a problem . It was a great ride- especially the driver for the first half of the trip. I travel back and forth quite a bit and this was the first time I was on the sprinter bus. I am a loyal customer from this point on. Sprinter bus is the best!! Wow! Impressed with the service! The CLEANEST bus that goes from Norwfolk to NY!